In honor of a friend’s dog whom I had the joy and pleasure of photographing on several occasions, one of which was nearing the end of her days. 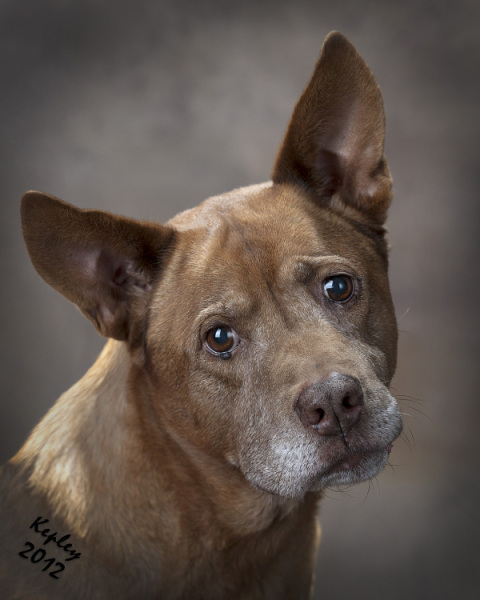 These sessions are for the terminally ill or senior furry family member who is nearing the end of their days. Whether you choose to come to the studio, or have me come to your home, we will document some of the things that make your pet the special friend that they are. Please call to set up a time to discuss options. I will make every attempt to be available for those last moments when necessary.